Our aim is to develop both staff and students to ensure all students excel in lessons and achieve the highest outcomes. As a school we have adopted the mastery approach to the curriculum and to curriculum delivery. This allows our children to succeed in the modern world. The curriculum for every department is knowledge rich and emphasises the development and securing deep knowledge prior to the development of skills. Teachers and students alike, plan learning around carefully compiled Knowledge Organisers. Our curriculum is designed to provide a flexible, personalised education – knowing that one size does not fit all and preparing students for their future lives. Smith’s Wood aims to support every member of staff in becoming an outstanding teacher. A varied professional development programme is provided that caters for teachers at all stages in their career; teachers are encouraged to share their ideas and learn from each other. Our Coaching Programme has been well received by staff and is highly effective in terms of developing teaching and learning. Standards of discipline and uniform are high at Smith’s Wood Academy. Our students know what good behavior is and they demonstrate this in all that they do. The school benefits from a large outdoor space which is well-maintained. Students benefit from a canopied area, seating areas and outdoor table-tennis facilities for use at social times. Each teacher is allocated a teaching base that is well equipped and designed to maximize learning. Each classroom has a teacher workstation with a visualiser to support teaching and learning. An extensive programme of re-decoration, refurbishment and maintenance ensures that our environment is one in which people want to both learn and work. 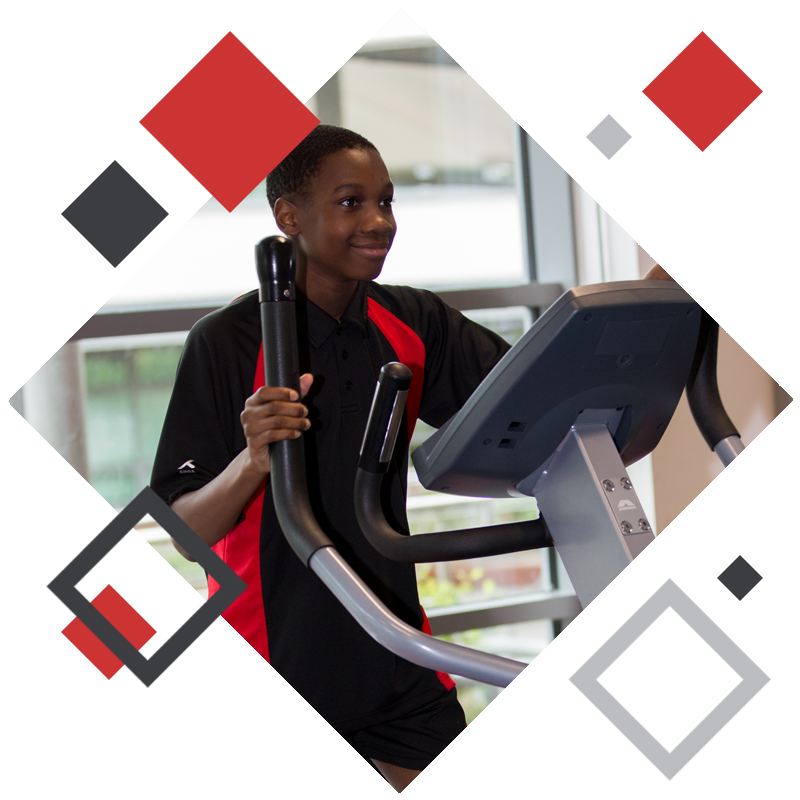 Our facilities may be enviable, but we are very clear that it is, of course, the people and the ethos rather than the building that make for a thriving school.